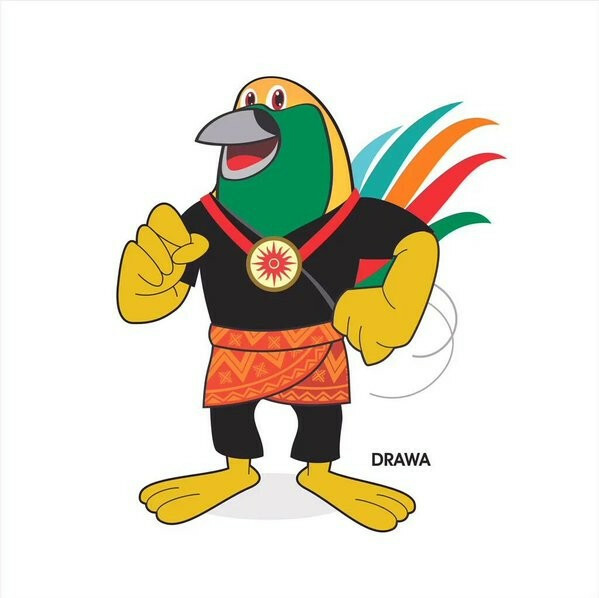 A bird-of-paradise character named Derawan has been chosen as the mascot of the 2018 Asian Games in Jakarta and Palembang at an unveiling ceremony in Indonesia’s capital. Derawan will wear the uniform used in Indonesian martial art pencak silat in order to represent the country’s heritage in the sport. 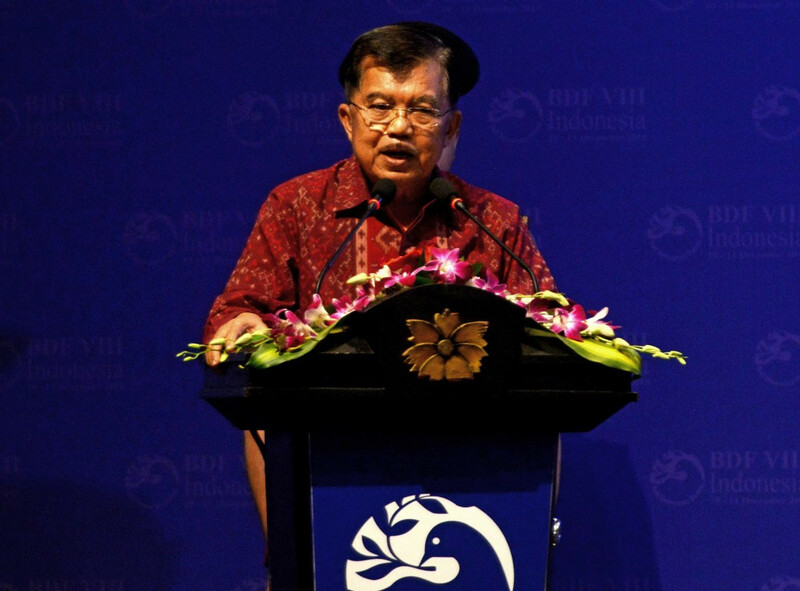 During the event, attended by Indonesian vice-president Jusuf Kalla, the official logo for the Games was also launched, which depicts the same bird. The logo design was selected following a competition process, conducted by the Ministry and which attracted hundreds of participants. “Eventually, the committee chose the silhouette of a bird of paradise as the logo and Derawan as the mascot to show that Asian Games does not only belong to Jakarta and Palembang only but also to Indonesia,” Minister of Sport and Youth Imam Nahrawi said. Kalla described the 2018 Asian Games as the biggest sporting event to be held in Indonesia since the country gained independence in 1945. Organisers are hoping the 2018 edition, jointly hosted by Jakarta and Palembang, the capital city of South Sumatra, can surpass the success of the 1962 Games, the last to be held in Indonesia. It has already been hailed as “very important” for the country by new Indonesian Olympic Committee President Erick Thohir. He succeeded Rita Subowo as the head of the National Olympic Committee last month and remains confident the Asian nation will be able to stage a successful Games in three years’ time. Conflicting views on the progress of preparations have surfaced in recent weeks, with Thohir admitting they have some issues, most notably concerning the construction of the Athletes Village, located at Jakabaring Sports Center in Palembang. “It will be unfortunate if we don't take advantage of this event,” Thohir said. Sports Minister Imam Nahrawi, however, claimed “the preparation of the Asian Games is so far so good and in accordance with our plan”.